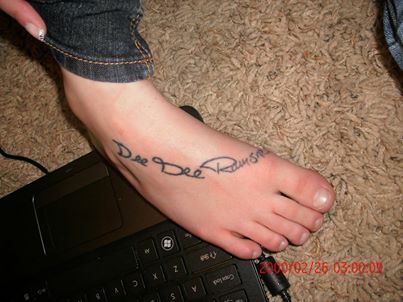 What was your first tattoo? Are you now covered in ink? I've always appreciated the art and beauty of well done tattoos. I vowed from the beginning to only get quality work done of things that really matter to me. 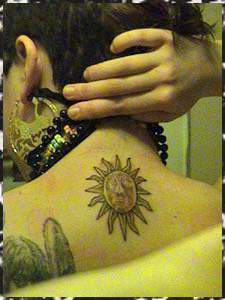 2006 I got my first tattoo, I currently have more and plan to gradually get more over the course of my life. Meeting another person with ink automatically gives you common ground, even if you disagree on everything else. Every tattoo has a story. 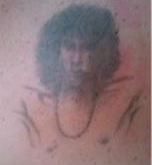 This has been shown in reality shows on TV, and documentaries, the story and meaning of the tattoo. The thing that matters most to me is music, and my ink reflects that. 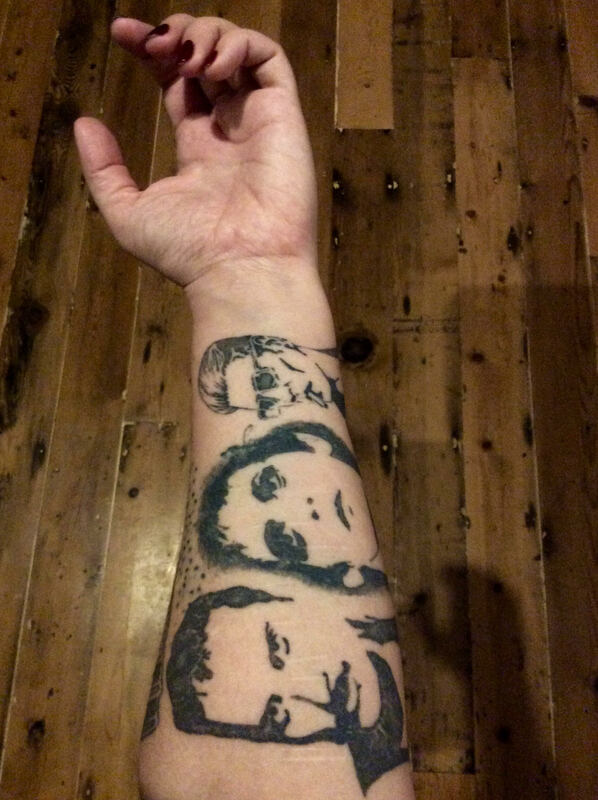 Check out my ink and other rock themed tattoos of our rock community. I got my first tattoo May 3rd 2006 at True Love Tattoo in Berkeley. My artists name was Ross. The idea for my tattoo was based on a recurring dream that I kept having regularly for atleast a year. It is a tolerable pain. The only clear answer I can give is yes. It pretty much felt like a pinching, burning, tickly sensation. After about 2 hours, it started to get uncomfortable. 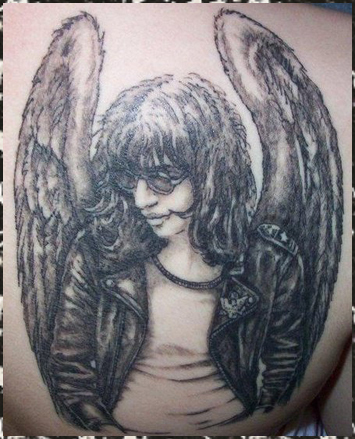 • Why Joey Ramone, and why with black angel wings? I am Atheist, so the angel wings really don't signify anything religious to me. The tattoo is based on this dream/vision I've been having. An image of Joey Ramone. Sometimes I feel like he is right behind me, making sure I take care. So the tattoo is just an actual embodiment of that. In a lot of ways, the tattoo felt like it was there before I actually got it. I got my second tattoo at the in San Francisco March 31st 2007 by Stainz Ink. My artists name was Ducky. My idea for this tattoo came from an album cover and music video I always loved. Getting this tattoo hurt more than the entire Joey one did! I think it is all about location. The fact that it was on the spine made it painful. The sun is the first memory I remember having. It's the first music video and album cover I ever remember seeing. Basically the sun is just a positive association with my past. 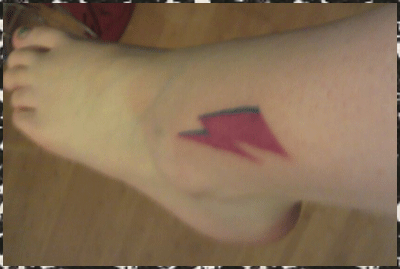 On January 15th 2011 I got my third tattoo at Godspeed. I was having my 26th birthday at a biker bar and got a deal on a tattoo. I got the idea from David Bowie's album cover Aladdin Sane. More than the other two. 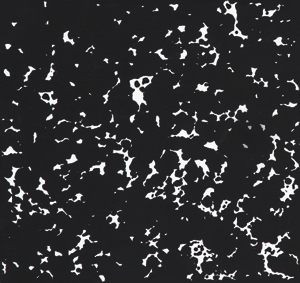 It's from David Bowie's album cover, always loved it. 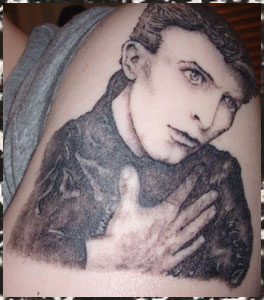 On January 30th 2011 I got my fourth tattoo at True Love Tattoo (again!). I got it done by Ross, the same guy who did my Joey tattoo! The filling in on this one was painful. It's David Bowie from his album cover "Heroes".